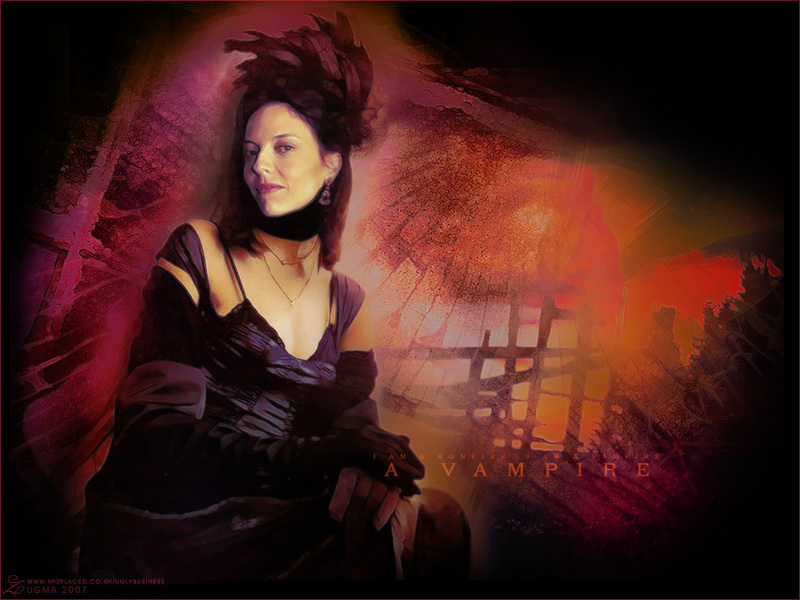 Drusilla. . HD Wallpaper and background images in the 뱀파이어 해결사 club tagged: buffy the vampire slayer drusilla. This 뱀파이어 해결사 wallpaper contains 음악회 and 콘서트. There might also be 화재, 불꽃, 지옥, 불, 불길, 인 페 르노, 기타리스트, 기타 플레이어, 기타 연주자, and 기타.